So I know I’ve been pretty quiet the last couple of weeks. In all honesty, I feel like I don’t have a lot to say, but I actually do. New job. Husband away in foreign country. Fall, my favorite season. Friends. Running. But on my list of what people like to hear – because they’re not usually an everyday occurrence … celeb sightings. I’ve had three sightings this week. All in very different places but all comedic people, funnily enough. The second was on Monday, and it was so exciting! My colleague and I were leaving one of our school sites, walking and debriefing. 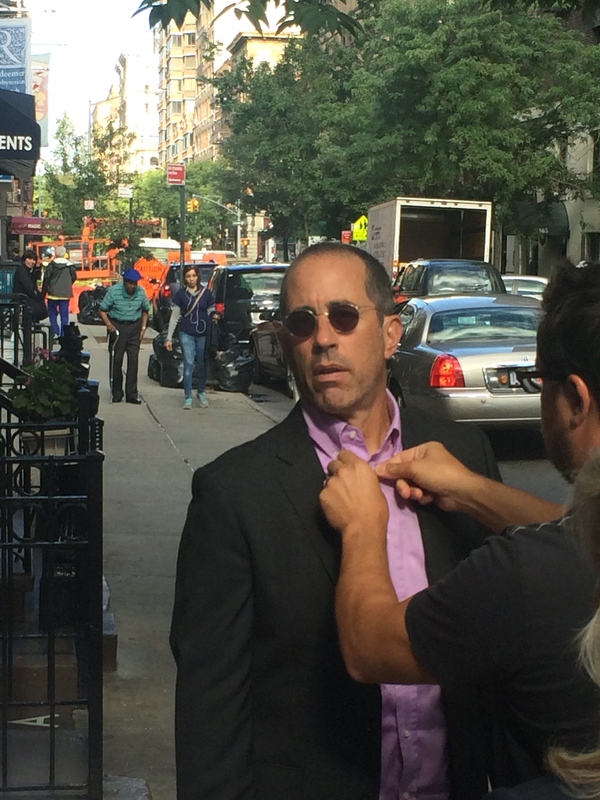 In my mid-sentence, she says – “wait a minute”… and I look right beside her to see Jerry Seinfeld getting miked for an interview maybe, or maybe his show Comedians in Cars with Coffee since there was this gorgeous old Mercedes parked just to the right. So we keep walking and then I stopped and asked her like a 16-year old – “should I go and ask for picture?” Well, I answered my own question… I walked back to where the small group were standing and talking, and asked a big dude if I could snap a shot and he said it was fine. So I did! I should have asked him to say something to my Voxer group while I was at it. My third sighting was today, on my way home from acupuncture in the Gramercy area. I was walking past a little playground and saw this woman on her phone, pacing by a stroller. I looked at her because I thought she looked familiar, then she looked at me because I was looking at her. She kept talking and I kept walking. 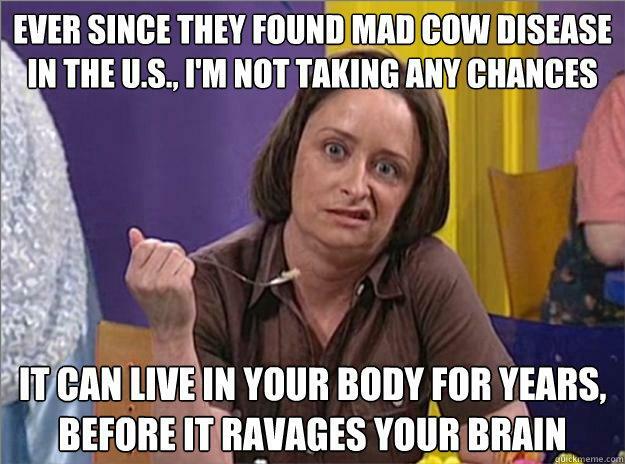 It was Rachel Dratch, who plays Debbie Downer on SNL. I contemplated taking her pic, but I didn’t want to be a creeper hahaha!